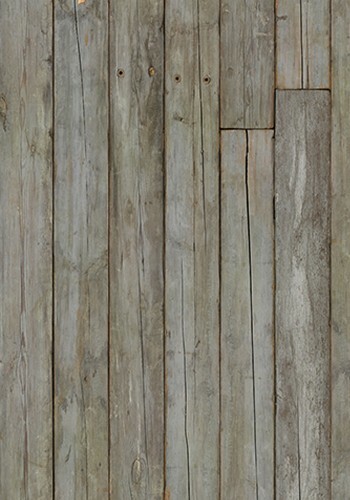 Scrapwood Wallpaper is a perfect example of the Piet Hein Eek way of working, it is simply putting planks to paper. The effect is astonishing, the quality is so high that you could fool anyone in to thinking it is real. People just love it. If it puts a smile on peoples faces then you really have a great product. This item is available for delivery within 7-10 days from point of order.